The pharmacies are partnering with Rhode Island Hospital, which received $1.6 million to fund a new study. People struggling with opioid addiction in Rhode Island have a new place to get care. Currently, treatment for opioid addiction mainly happens in two places: a treatment facility, or a doctor’s office. Now in Rhode Island, there’s a third option: Six pharmacies around the state. The pharmacies are all operated by Genoa Healthcare. 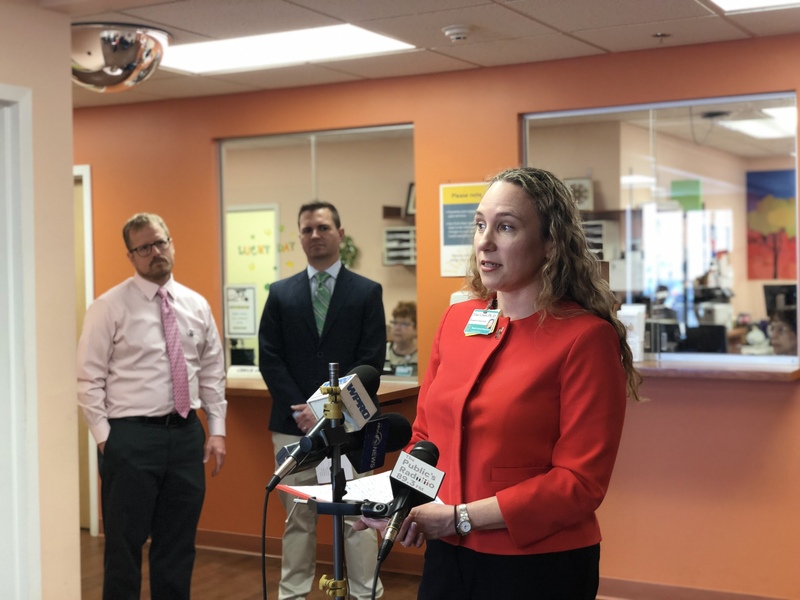 The provider is partnering with Rhode Island Hospital, which got $1.6 million to study how effective pharmacies are at providing care for opioid addiction. Starting this week, patients will be able to get their meds and follow-up care at any of those locations. Dr. Traci Green is the study’s leader researcher. She said this approach will be a first for the United States. "Around the world, this is a model of care that is readily available and exists," Green said. "And in some ways, with crisis, like we have with fentanyl, comes opportunity." The plan’s organizers say they expect the change to make getting care easier for people who live far from an addiction treatment facility or doctor’s office. "Pharmacists are a trusted healthcare profession, and they’re seeing these patients on a day-to-day basis as it is," said Kevin O’Connell, director of operations at Genoa. Opioid-related deaths are down from a few years ago, but it is still a crisis. Rhode Island currently averages seven opioid-related deaths every week. 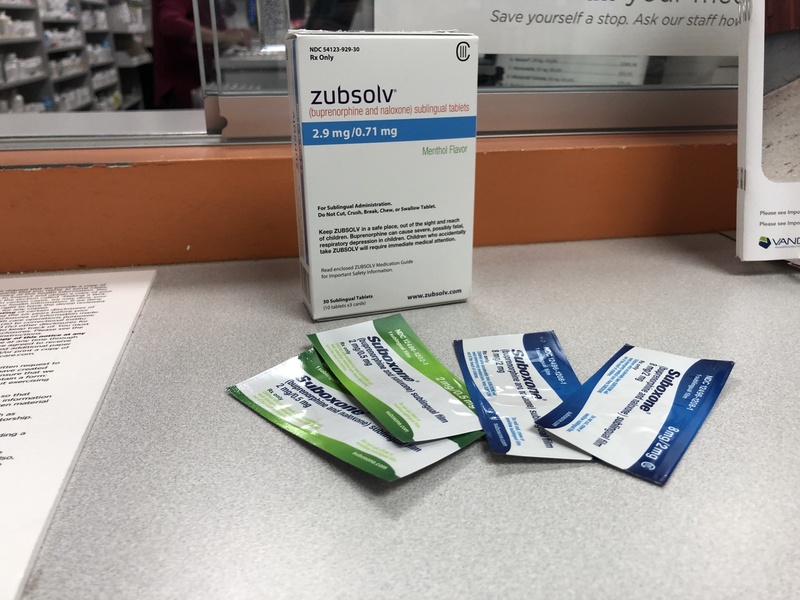 The opioid treatment medication suboxone. The packets contain strips that dissolve in the mouth. Dr. Traci Green speaks at a Genoa Pharmacy about the new study.